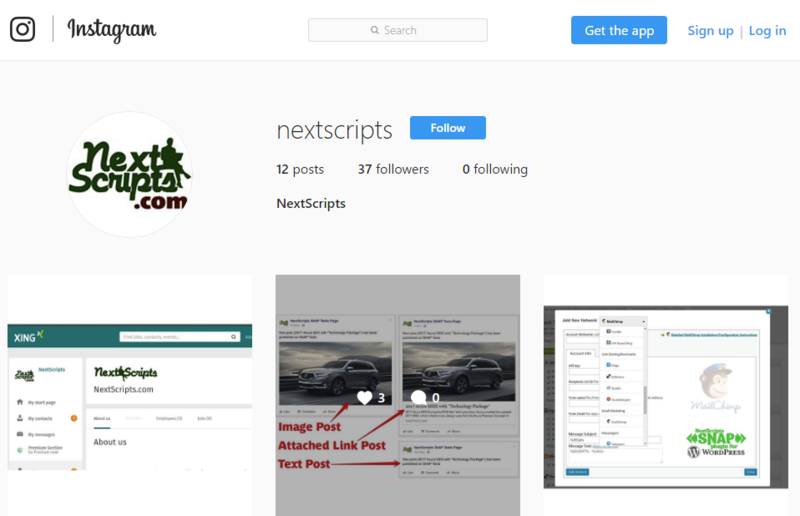 SNAP WordPress Plugin vs NextScripts SNAP API => What is the difference? 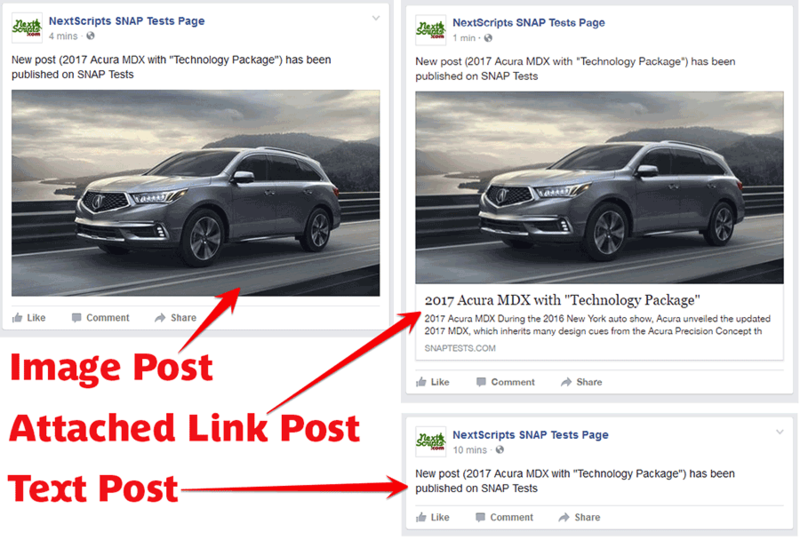 Post from SNAP WordPress Plugin to Facebook, Instagram, Google+, Pinterest, Reddit, Flipboard, LinkedIn Company pages and groups. 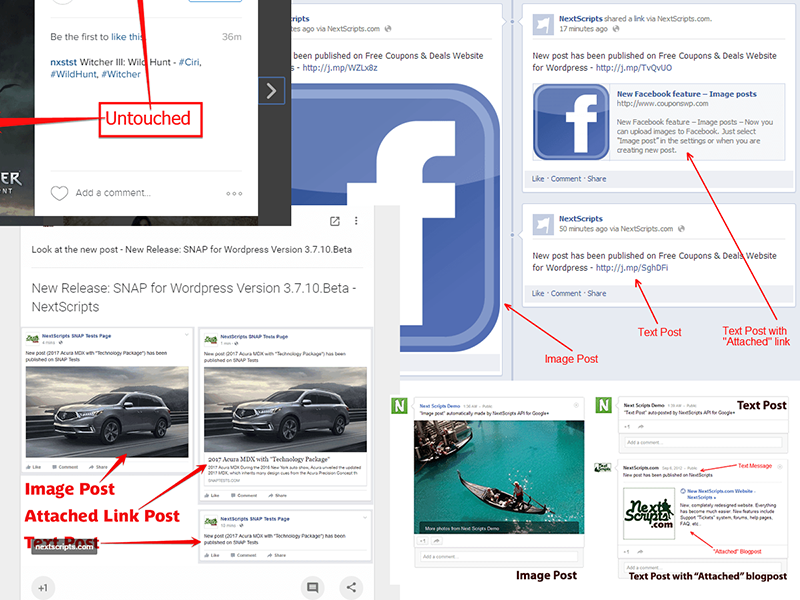 Post from PHP Code to Facebook, Instagram, Google+, Pinterest, Reddit, Flipboard, LinkedIn Company pages and groups. 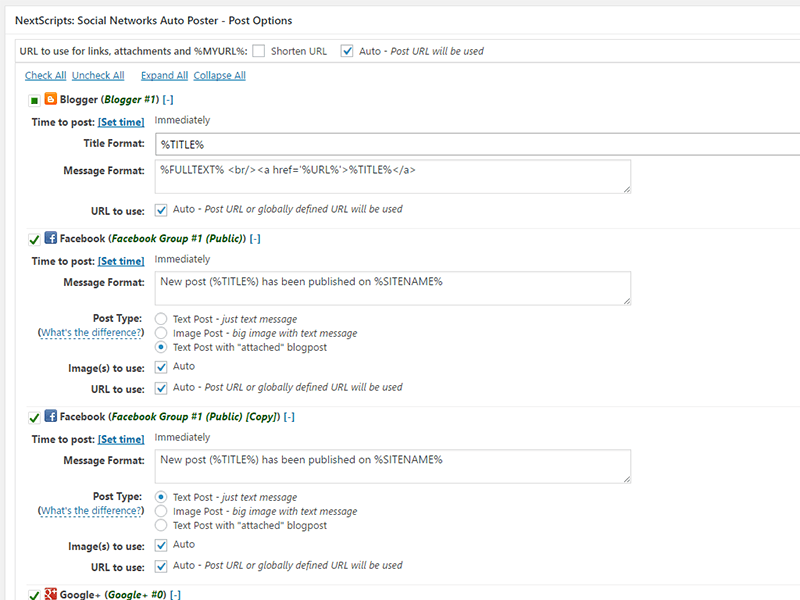 Post from PHP code to all supported social networks (including premium networks) using one universal API interface. All posts in all those networks are autoposted by SNAP. 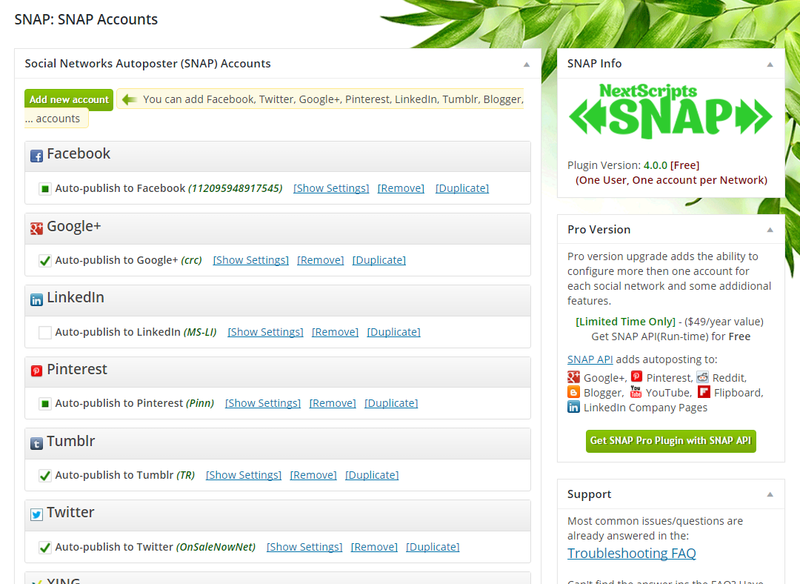 SNAP comes with intuitive and easy to use interface to add and configure your social network accounts. 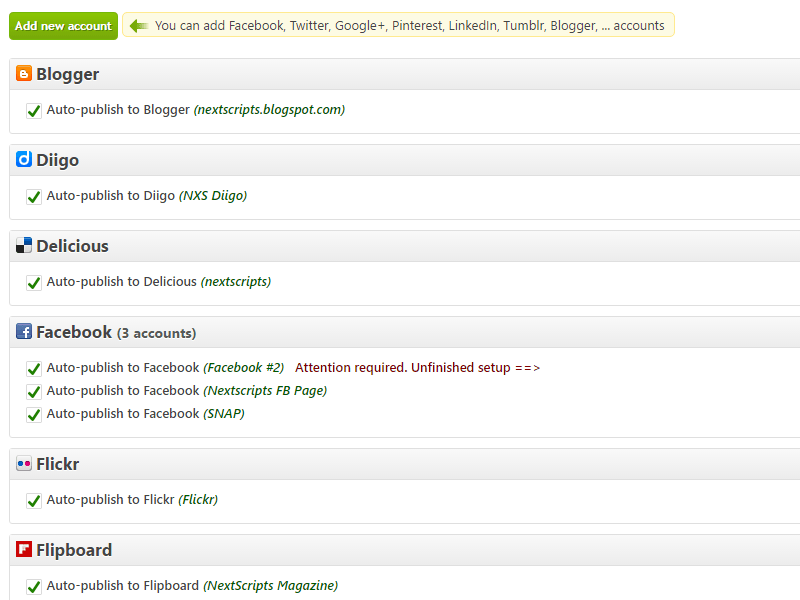 SNAP automatically shares your new blogpost to all your configured Social Networks once you press “Publish” button. Repost existing post and keep your audience engaged. SNAP can share links, make text posts or image/photo posts. All most popular Social networks, bookmarking services, blogs, sites and publishing platforms are supported. SNAP can make all kinds of posts – text posts, image/photo posts, and it can share links. 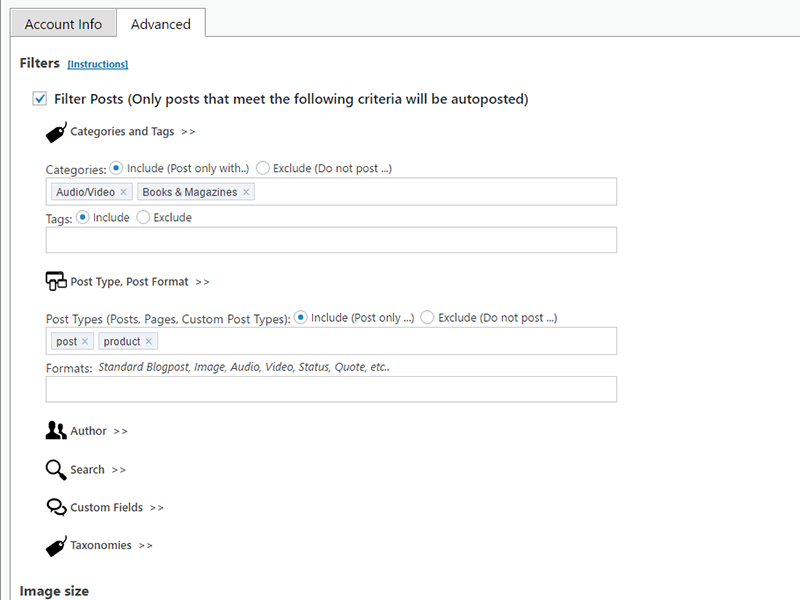 Powerful filters allow to post different posts to different accounts or networks. 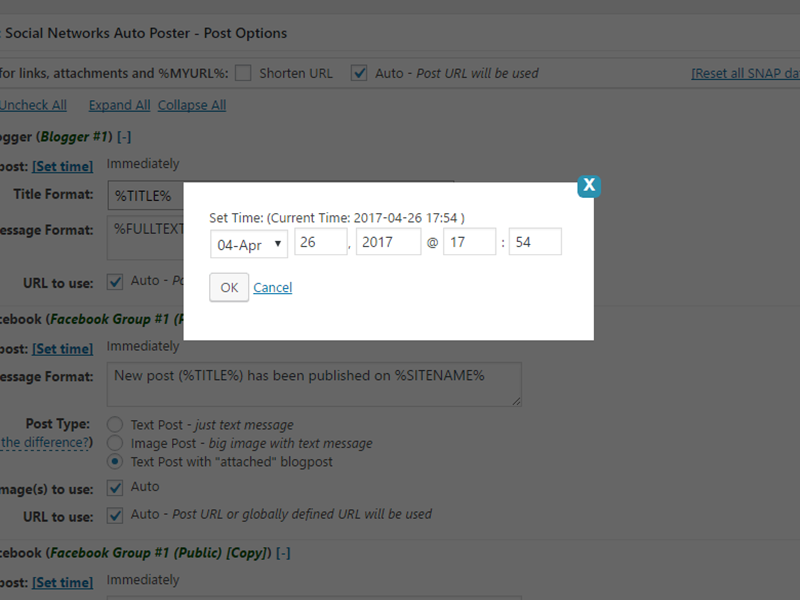 You can set exactly when post is going to be autoposted. 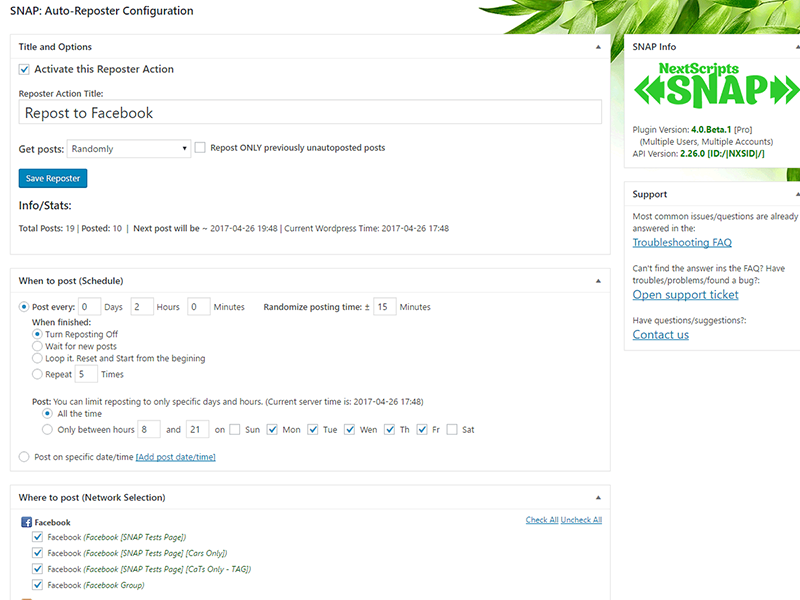 SNAP can autopost blogposts, pages, products, events and all other custom post types. 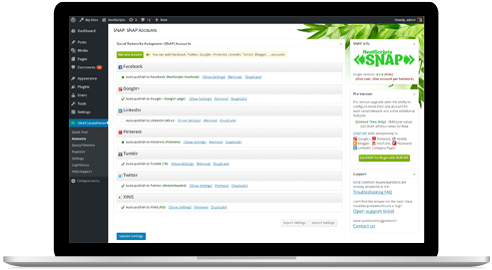 SNAP API supports all major and most popular Social Networks and Blogging Platforms. Unique SNAP API can post to some popular networks that don’t have native API. Post text, article, image or share a link to your profile, group, or company page. You just call it with message, destination and credentials and SNAP will post your message to your destination using provided credentials. SNAP API Pro also comes with configure interface that you can use to setup a list of destinations and credentials for batch post jobs. Downloadable PHP Library. Universal API interface to all major Social Networks including unique ones. Downloadable PHP Library. Universal API interface to all major Social Networks including unique ones. Comes with configuration interface.